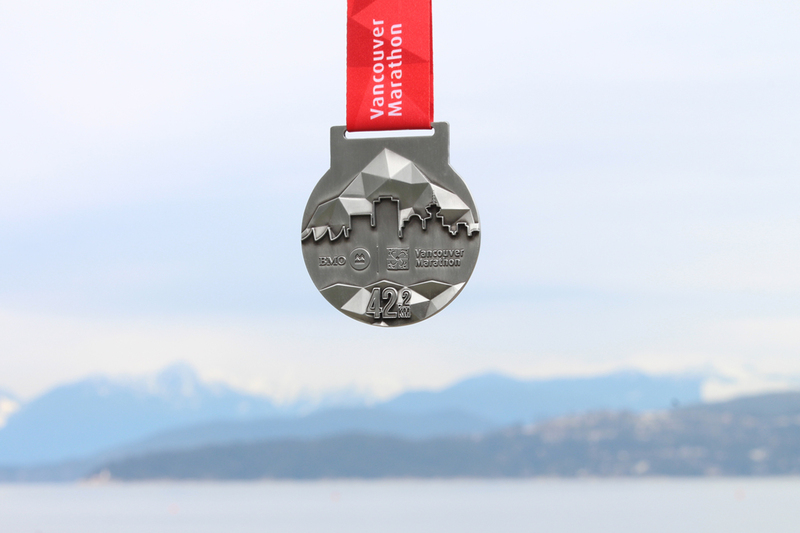 RUNVAN® releases, ‘Stunning Running‘, the design concept for the 2017 BMO Vancouver Marathon medals. Inspired by the natural and urban beauty of Vancouver, the artwork depicts the city’s beautiful mountains, skyline and waterfront views that runners will encounter during their journey. All runners of the 2017 BMO Vancouver Marathon in all events will enjoy a technical t-shirt and medal with the ‘Stunning Running‘ artwork. Organizers hope that runners across the globe, will be able to cherish their incredible experiences in 2017 with these token pieces. Known as one of the top destination marathons in the world and most beautiful course, the BMO Vancouver Marathon offers races for everyone including Vancouver’s only Marathon, British Columbia’s largest Half Marathon, a scenic 8KM race, an exciting Marathon relay, 2.5KM Walk and Kids Run. Event Notice: Marathon and Half Marathon to run short – JK!